The biggest brand name to enter legal services and one of the country’s first alternative business structures, Co-operative Legal Services (CLS), has announced strong revenue growth for 2012. 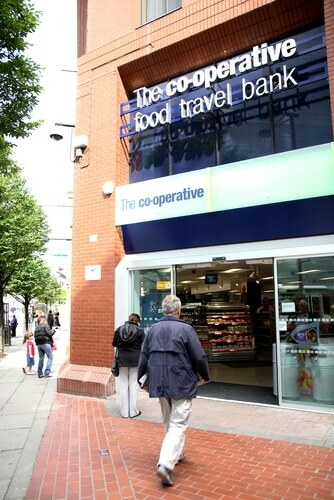 The Co-operative Group’s preliminary results for last year, released this morning, showed that CLS’s revenue was up 12.8% to £33m, delivering a profit of £26,000 “in this start-up phase, after absorbing significant investment for growth costs”. 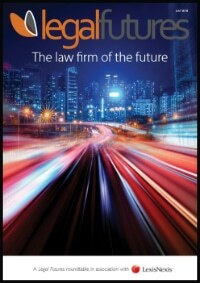 This would place CLS at 76th in The Lawyer magazine’s table of the top 100 law firms by turnover. 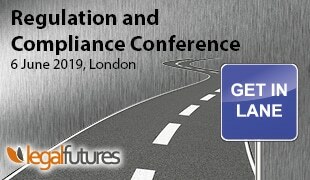 The Co-op said its intention is to create “compelling co-operative alternatives for customers needing professional services in each of the areas in which we operate, while retaining relentless focus on great customer service, value for money and innovation to ensure we deliver our services as efficiently as possible”. “Even more encouragingly, our probate volumes were up 55%, while our new family law practice has gained market share quickly with caseloads up significantly. Overall, Legal Services made a small profit following continued significant investment for future growth, changes to both the pricing of services and the nature and duration of cases. CLS focuses on six areas of law: family, will writing, probate, conveyancing, personal injury and employment. 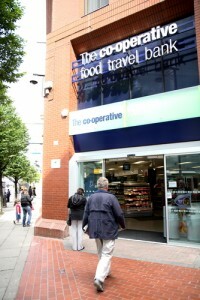 Group chief executive Peter Marks said: “The Co-operative Group is a great business. We have a fantastic brand, talented people, loyal customers and over seven million members. We have effectively pursued a strategy of building strong positions in our chosen markets and are coming through the worst economic downturn I have seen in 40 years in business. July 2012 Co-op request will my firm drafted – in reply told authority for release is defective. Sept 2012 correct authority sent – told we will forward by recorded delivery provided Co-op agree to pay. Oct 2012 Co-op say will pay and will is sent to them. Oct 2012 Co-op ask where will is and told sent. Feb 2013 Co-op pay and ask where the will is! March 2013 Co-op again ask where will is – then discover it is in their possession some 5 months after it was sent. Yes. 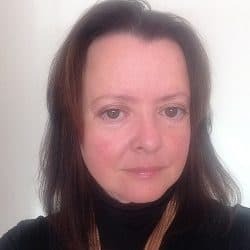 What was the defect with the authority and would you have rejected it if provided by another firm of solicitors? Would you have asked another firm of solicitors to pay for £1.61 postage, or would you just have posted it? 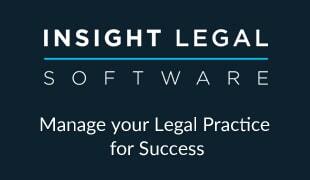 And finally, have you never dealt with high street law firms with slightly inefficient administrative staff? I have, lots of them (and LeO has a list of a lot more). You’re judging the Co-op by standards that you wouldn’t apply to yourself.